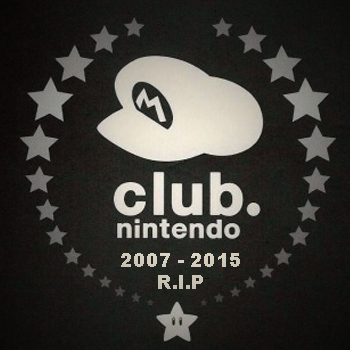 To the surprise of many fans, Nintendo has announced that it will discontinue its popular customer-loyalty program Club Nintendo in June of 2015. The program will begin winding down almost immediately, with products released after January 20, 2015 no longer being eligible for registration. March 31 will be the last day that customers can start a new membership, register eligible products and earn the program's currency, Coins. The program itself will cease to exist at 11:59pm PST on June 30, at which point all Coins must be redeemed as they will be deleted for July 1. Nintendo is promising to add "dozens of downloadable games and a limited quantity of exclusive reward items" to the rewards catalog in February for members to spend their remaining Coins on. A merger of the earlier VIP 24:7 and Club Member programs, Club Nintendo has been in operation since December 2007. Nintendo has confirmed that the arrival of a new program is imminent, but provided no other details save that memberships to previous programs will not be carried over into any new iterations.